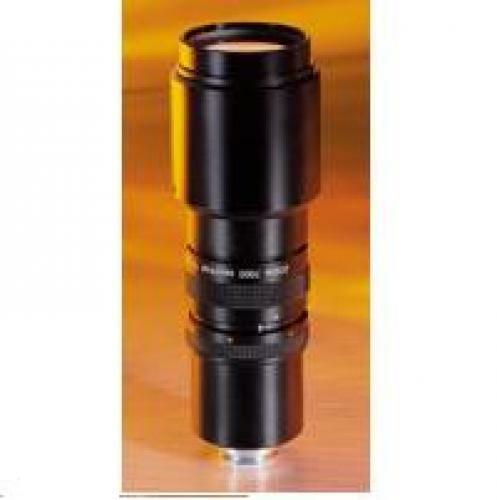 The Zoom 7000 is a close-focusing macro video lens which is versatile and specifically designed to be used in applications where objects over 1" in diameter must be imaged. It offers unsurpassed clarity and parfocal zoom capabilities and is compatible with cameras 2/3" or smaller. �	Working distance 5" to infinity. �	Parfocal over entire zoom range. �	Highest mag. 1.1X at 5" (at camera).